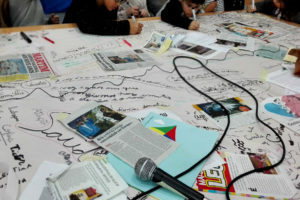 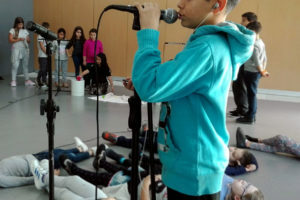 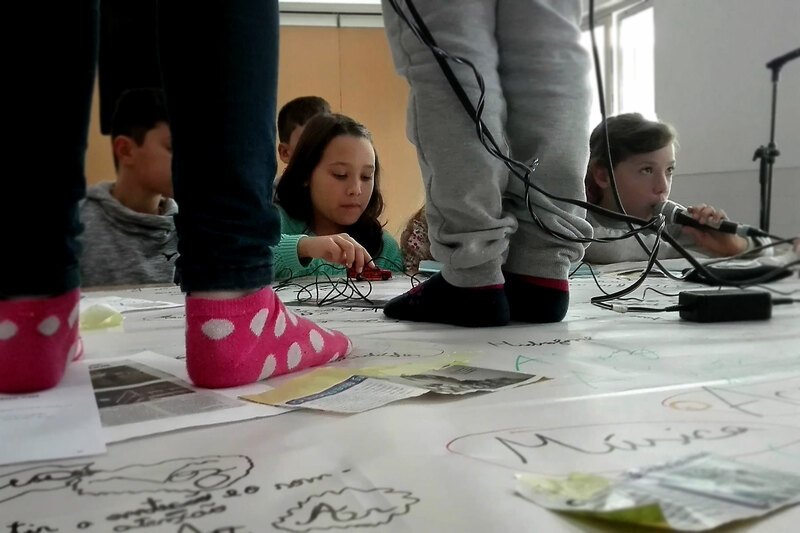 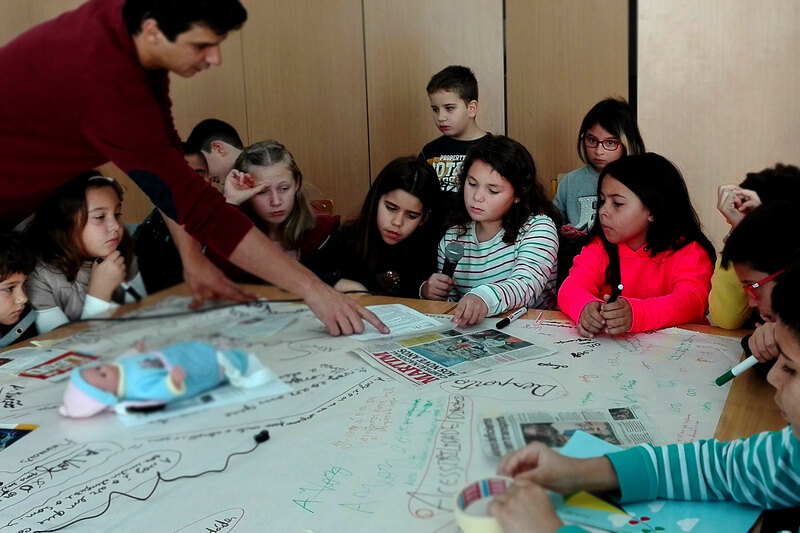 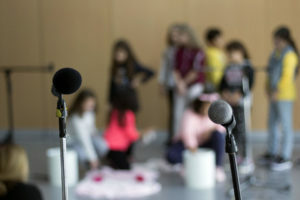 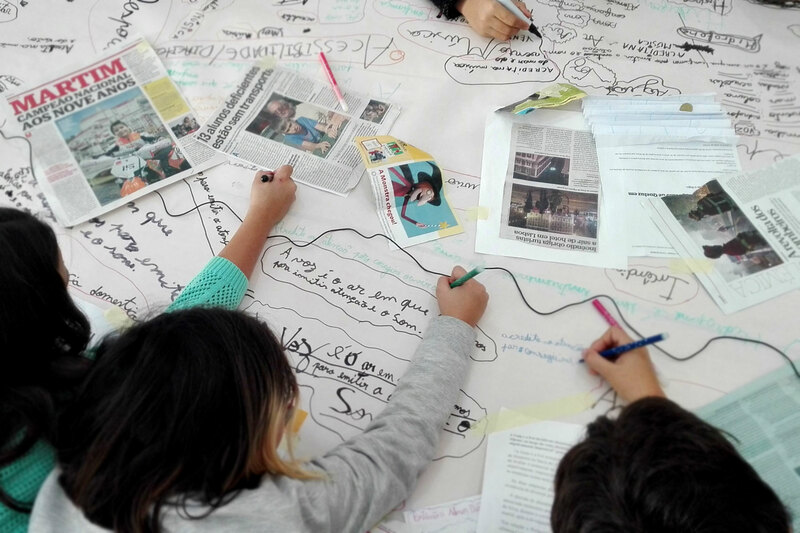 This workshop will be built from objects that relate to daily news, collecting sounds and phrases that run in the newspapers, radio and television. We will rediscover the importance of making a decision and making a choice, also from several microphones and sound memories. 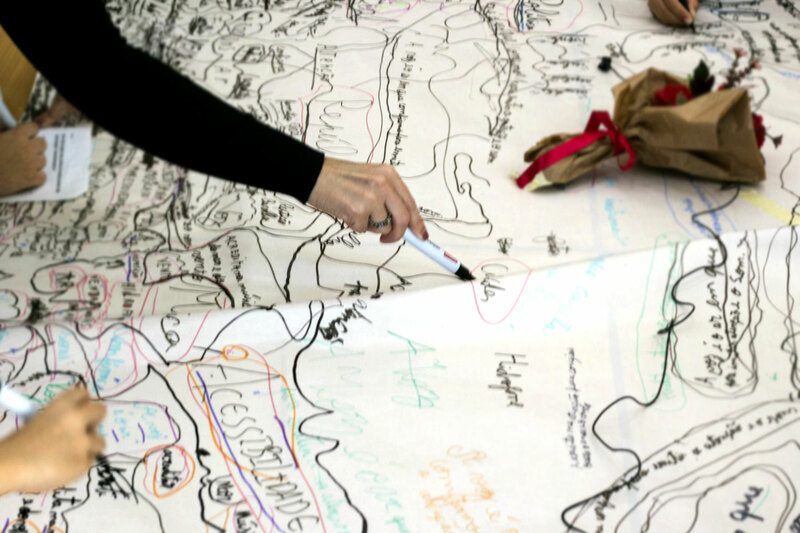 Reinventing and questioning our reality, giving it new ways of life. 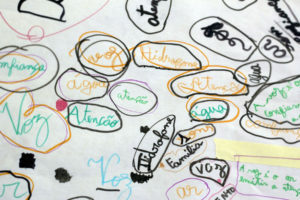 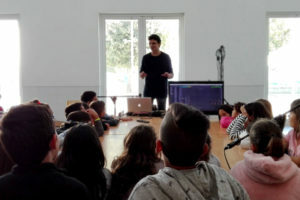 João Bento is a Sound and Visual Artist born in Fundão in 1980. 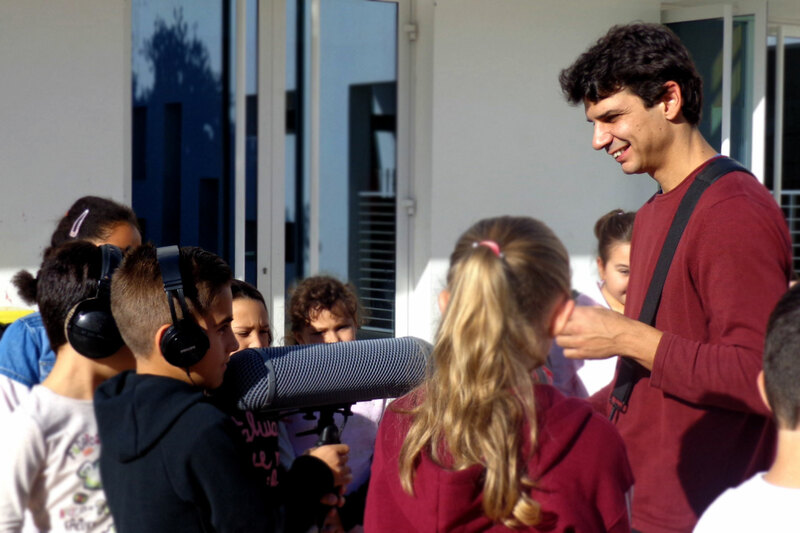 Graduated in Visual Arts at ESAD (Caldas da Rainha), since 2004 he has made sound design for performances, experimental films, theatre pieces and live acts. 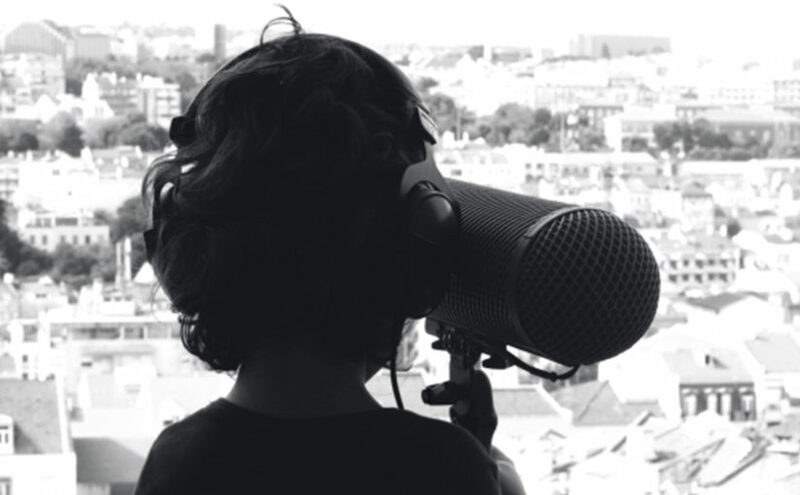 His work articulates analogical instruments and amplified sound objects, used in multimedia/multidisciplinary artistic contexts, relating sound files and processes that question memory and territory. 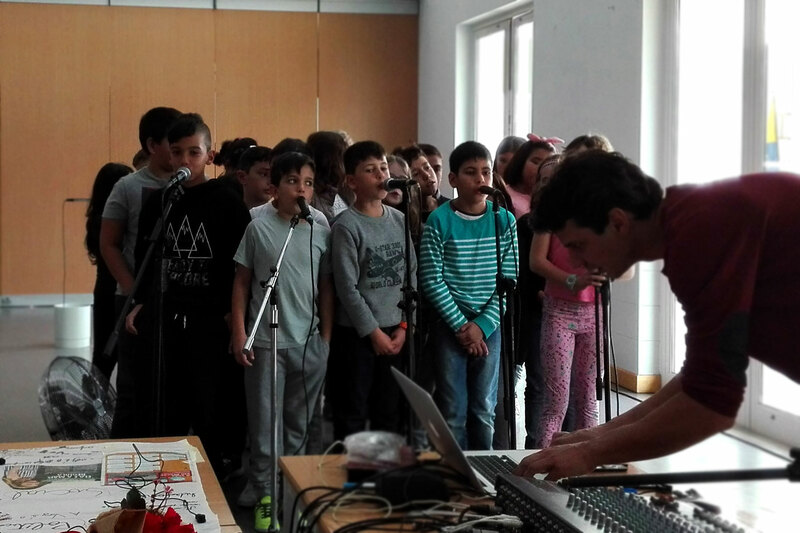 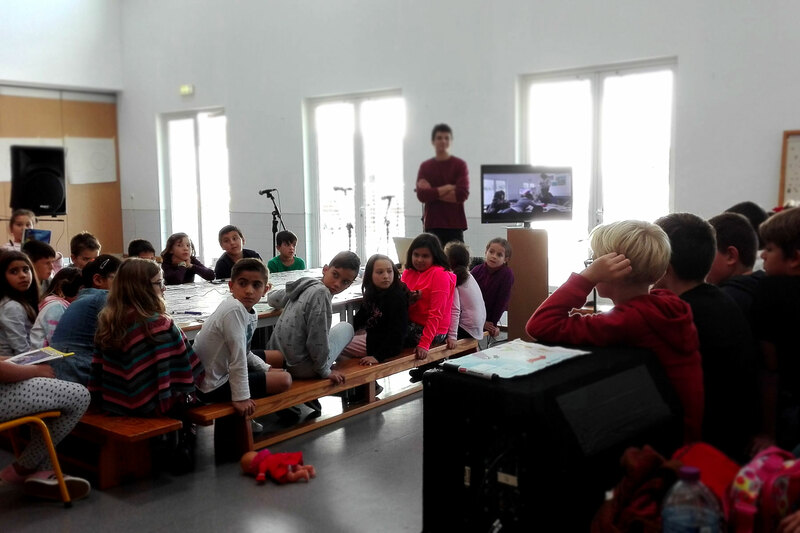 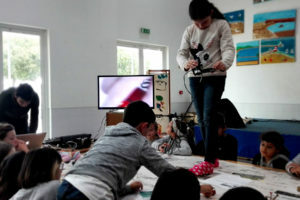 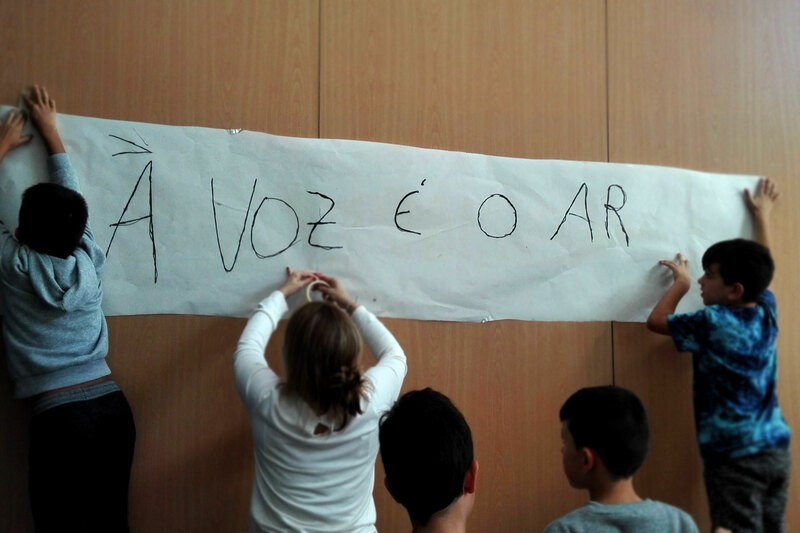 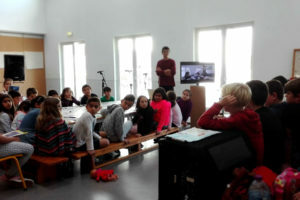 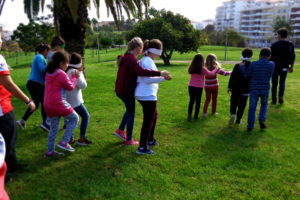 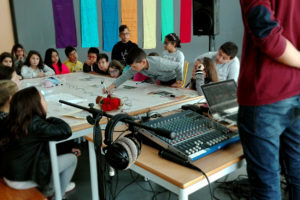 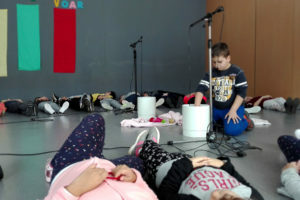 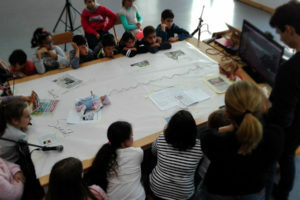 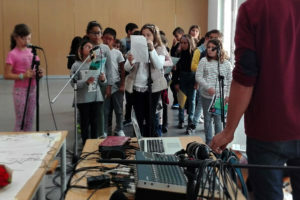 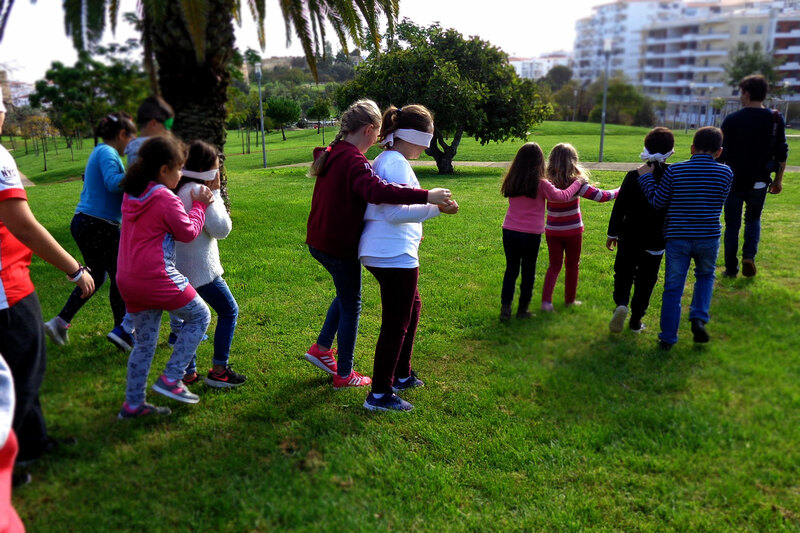 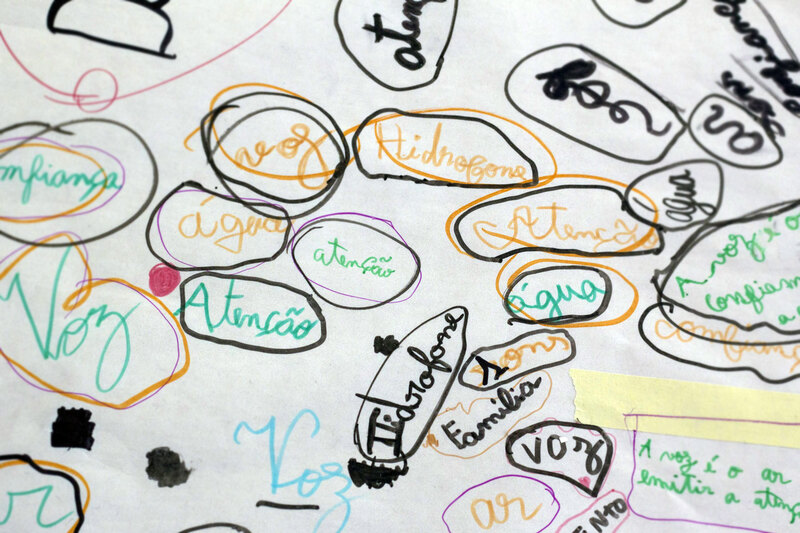 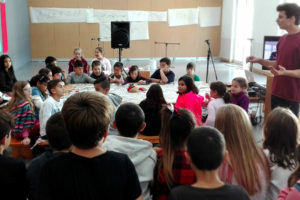 He has developed several educational projects with several artistic structures: the Center of Artistic Resources for the Community of Óbidos, Educational Service of Moagem (Fundão), CENTA, Espaço do Tempo, Manuel de Brito Art Center (Algés), Culturgest , Fábrica das Artes / CCB with Sonoscopia, Cia Radar 360 (Arte em Rede and Gulbenkian Foundation) and Comédias do Minho. 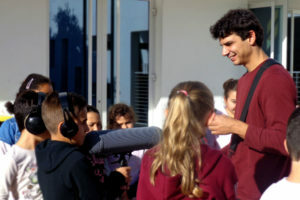 He was a sound composer and performer in performances by Luiz Antunes, Ben J. Riepe Company and Rui Catalão; sound researcher for Thiago Granato in Pact Zollverain and Ana Trincão; sound designer and composer in works of several artists, namely Elizabete Francisca, Kerem Gelebek, João Fiadeiro, This Takes Time collective, Elena Castilla, John Romão, Vera Mantero, Urândia Aragão, Marta Cerqueira, Mathieu Ehrlacher and Pablo Fidalgo. 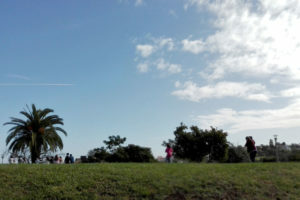 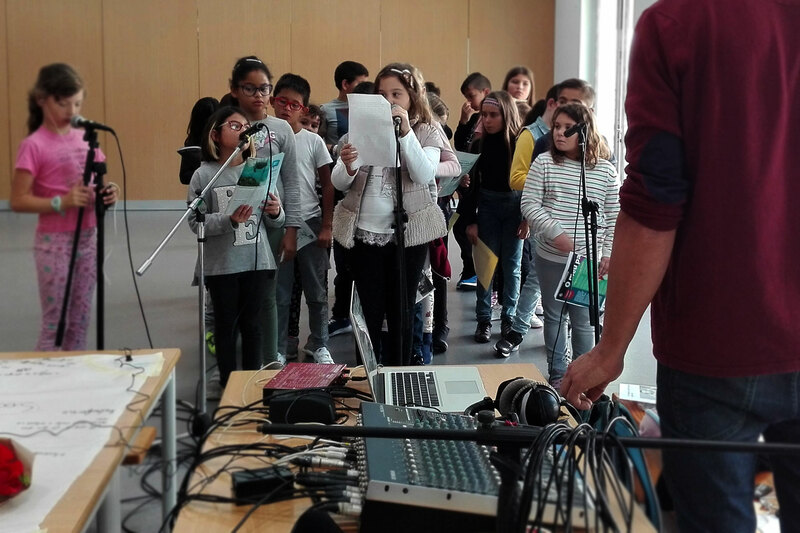 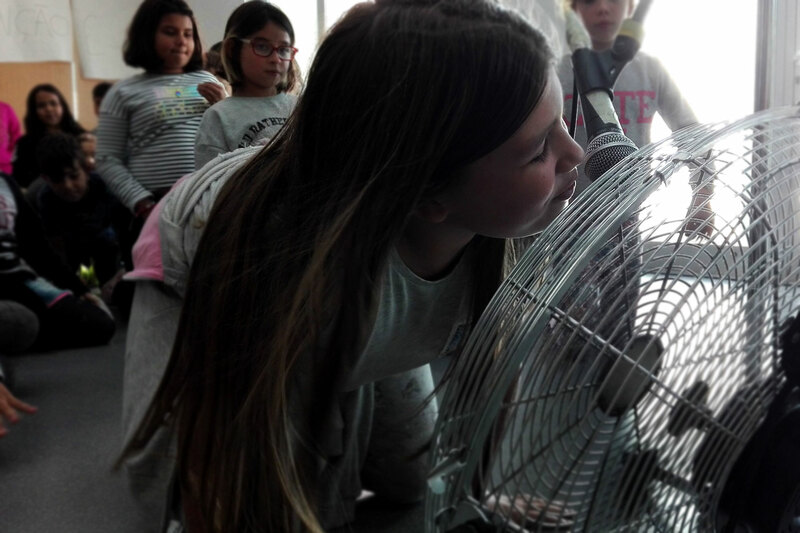 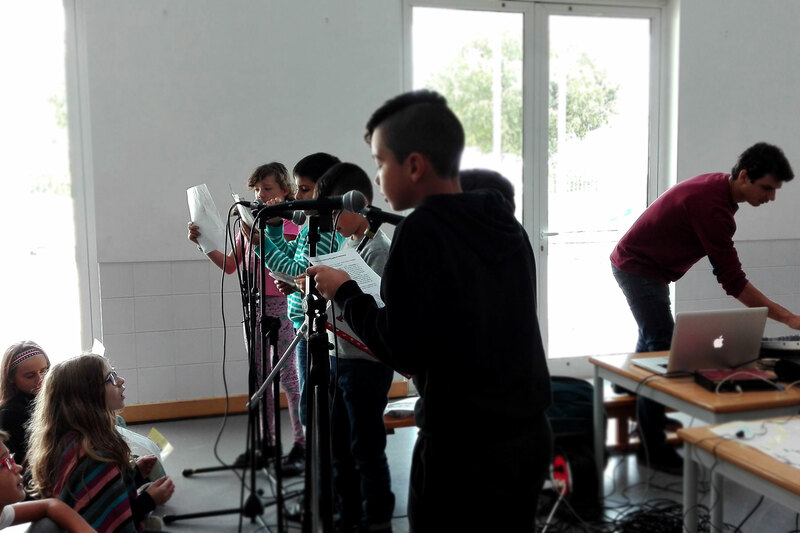 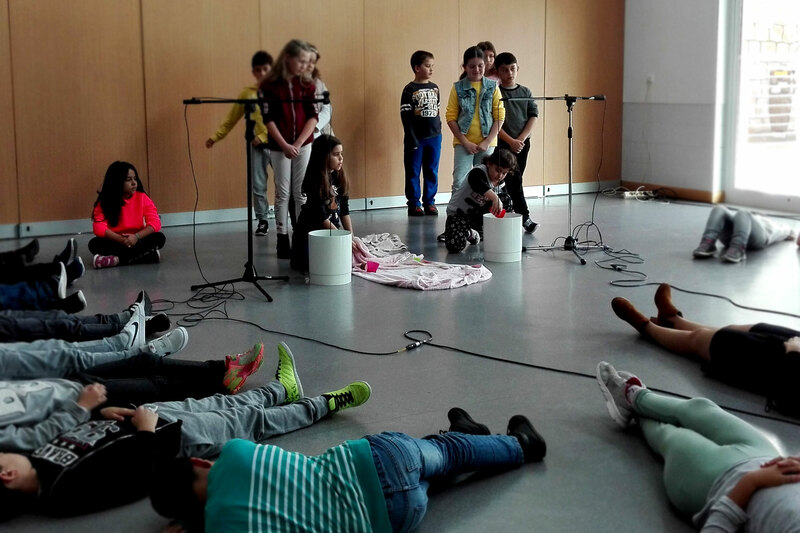 The city of Fundão dedicated a year to the artist (April 2014- April 2015) with the project Passage #1, which included the presentation of several exhibitions, performances, live-acts, radio transmissions and the publication of a book. His work has been presented in Portugal, Spain, France, Mexico, Germany, India and Bangladesh.